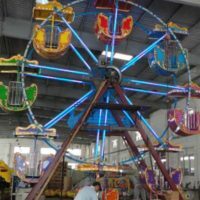 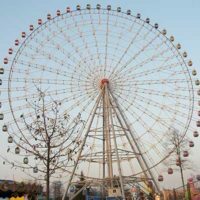 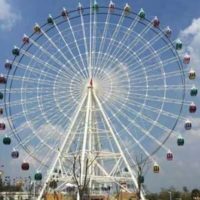 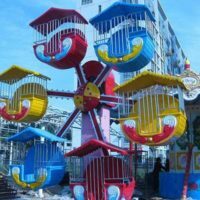 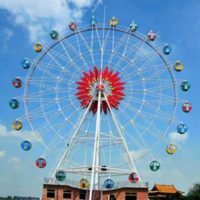 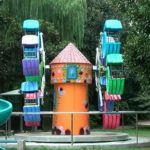 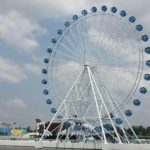 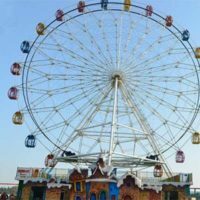 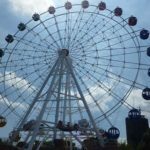 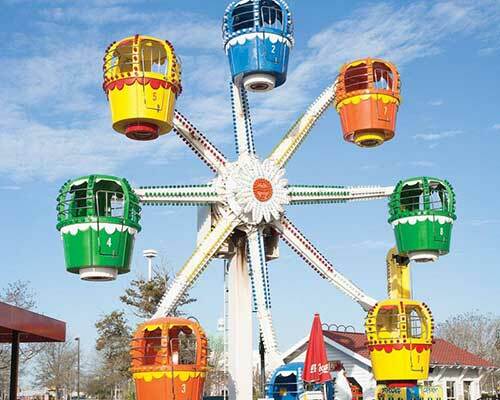 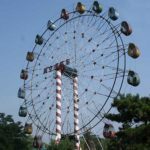 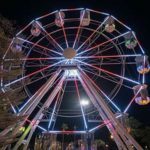 Huge 104 meters Ferris wheel for sale in Ferris wheel supplier Beston group. The higher the Ferris wheel is, the more breath taking the views are from the Ferris wheel. 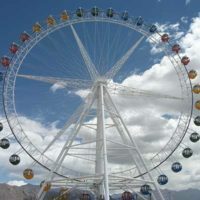 And it is no doubt that the 104 meters Ferris wheel can offer riders the panoramic view of your cities. 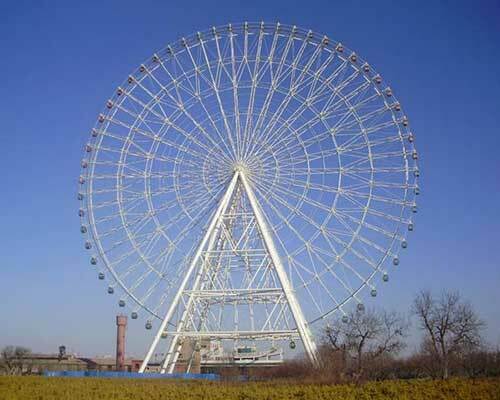 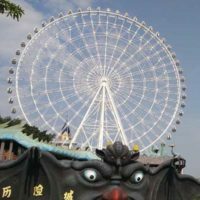 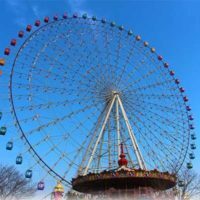 Except for the high visibility, 104m Ferris wheel is designed to awe people with great appearance like great art. And the 104m Ferris wheel is built to last with high quality materials. 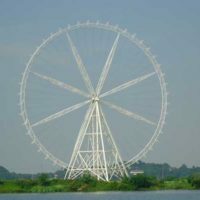 At last, riders can enjoy all the wonderful views with great comfortability. 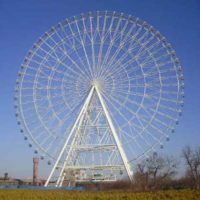 It is a perfect observation wheel for your city project. 104m Ferris wheel has 60 cabins with each holding 6 persons. 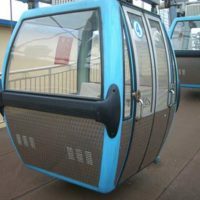 The passenger cars are often closed gondolas with air conditioning so it can operate all year long. 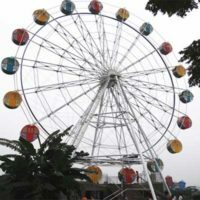 Due to the low movement, 104m Ferris wheel can load and unload passengers without stopping. 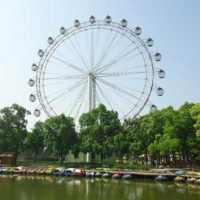 For normal gondolas, there are comfortable seats and anti-slippery floor. VIP gondolas are also available with tables, beverage holders and so on. For the structures, as always, they are made of high quality materials, such as seamless steel pipes, qualified motors, and advanced computer control systems.